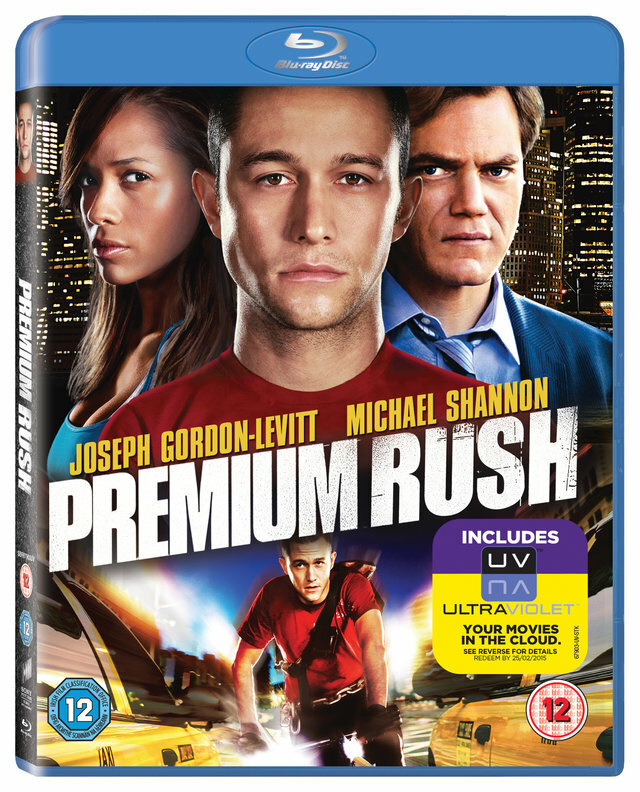 Two-time Golden Globe® nominee Joseph Gordon-Levitt (Looper) delivers pulse-pounding excitement in the action-packed thriller Premium Rush, out now on Blu-ray and DVD with UltraViolet, from Sony Pictures Home Entertainment. The film also stars Academy Award® nominee Michael Shannon (Best Supporting Actor, Revolutionary Road, 2008), Jamie Chung (Suckerpunch), and Dania Ramirez (American Reunion). To be in with a chance of winning one of three Premium Rush Blu-rays, simply answer the question below. The competition closes at 23.59 on April 5th 2013.